Word Jam is a project that we current are working with, that is non-interactive in a digital sense. During spring 2016 it was granted with pre-project funding from Nordic Culture Point and just before Christmas Pronto, project-funding, for three jams in Gothenburg from the City of Gothenburg. With Word Jam our aim is to explore hip-hop’s opportunities to create a ‘place’ were you can use language and music as facilitators for democracy and community. Cooperation, back to basics and using language and hip-hop as a bond between the Nordic countries are the fundamental parts in the project. In the pre-project Sweden, Denmark and Norway will be involved. In the nordic countries, Sweden, Denmark and Norway, there are many similarities when it comes to language but also dissimilarities which crystallises as you dig deeper into the different languages. Can language unite our region and can it at the same time broaden the distance between us? How do we find the uniting values through our differences? What role does media play in the division into ‘us’ and ‘them’? Has there been a change in what we see as uniting regarding ethic values that we can agree upon across the nordic borders due to the migrant crisis in Europe the past year? The method we are planning to use to answer these questions is text-writing, discussions and performances. 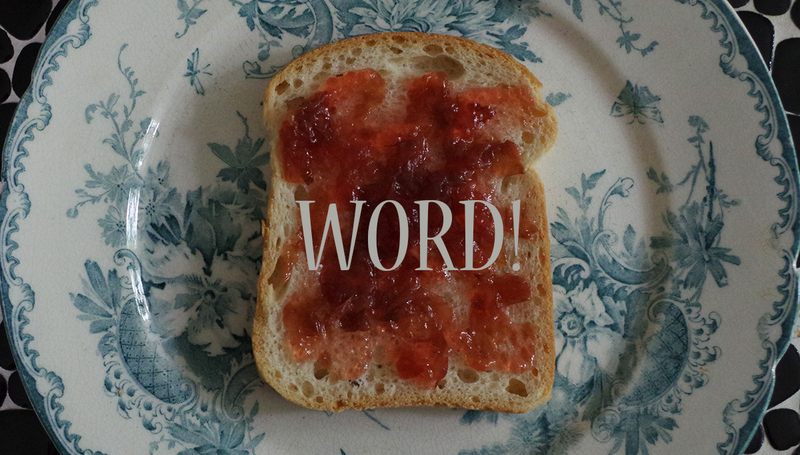 With the pre-project we hope to find a sustainable way for the word jams.